These days, eco-savvy travellers are becoming more and more concerned about the impact their travels have on our planet. Holidaymakers like you want to help look after their travel destinations, preserving the landscape, wildlife and culture for future generations to enjoy. Luckily, hotels, airlines and tour companies across the globe have cottoned onto this shift in attitude, encouraging responsible travel by implementing environmentally-friendly practices and working in partnership with local charities, so its never been easier to reduce the impact your travels have on the world. Do you wash your towels and sheets daily at home? If the answer is no, then you’ll quickly understand why we’re saying you don’t need to do it on holiday either. You’ll save water and energy and we can guarantee you'll still feel clean if you opt to use the same linens for a week. To put it into perspective, Caesars Palace in Las Vegas saved around 30 million gallons of water in a year when it started pushing its more efficient laundry tactics. 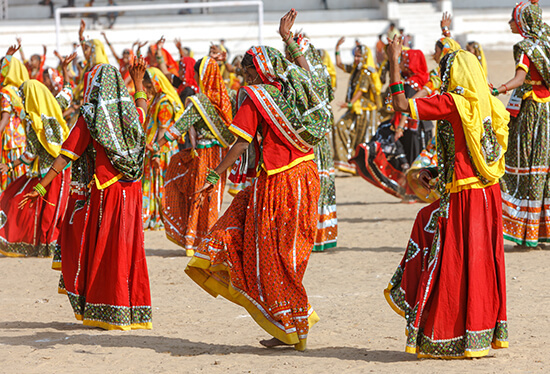 Research what issues the area you’re visiting faces – such as poverty or water scarcity. Armed with this information, you can look at ways in which you can help local communities, like volunteering at a village school or visiting locally-run attractions. You can visit hill tribes in Thailand’s Chiang Mai, enrol on an educational volunteer programme in Africa, or help rehabilitate turtles in Costa Rica, to name a few. At The Andaman, a Luxury Collection Resort, Langkawi, visitors can learn about Coral Conservation through guided reef walks with naturalists and monthly beach clean-up days. The hotel even has an in-house coral nursery which helps to restore damage corals before returning them to the sea. There are opportunities to interact with animals all over the world. You can feed kangaroos in Australia, ride camels in Morocco and bathe elephants in Thailand. To ensure your impact is minimal, research your destination before you go – there might be a local wildlife conservation project you can visit or even a hotel with a particular focus on conservation. 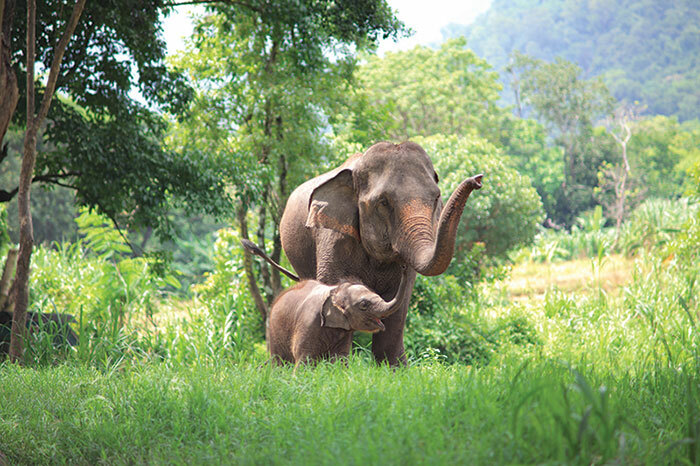 A fantastic example of this is Thailand’s Elephant Hills, which features in our Bangkok, Beach and Elephants itinerary, where not only is elephant welfare the top priority, with no riding, but there’s also a Wildlife Monitoring Project keeping track of local leopard, bear and tapir populations. Even if you’re only watching from afar, choosing a responsible safari lodge can allow you to give back to the wildlife you see. 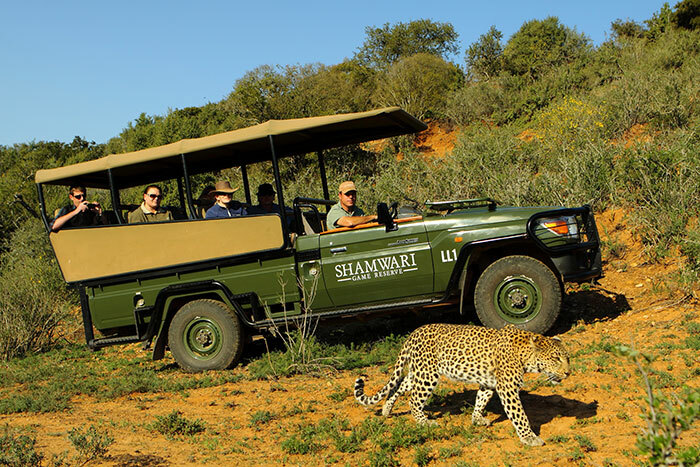 The Shamwari Game Reserve in South Africa, which features on our Luxury Garden Route and Safari holiday, has partnered with various conservation organisations including the Born Free Foundation, rescuing injured or abandoned lions and leopards and rehabilitating them at their on-site Wildlife Rehabilitation Centre. Shamwari has also set up the Ian Player Rhino Awareness Centre to educate the public about the plight of the rhino. 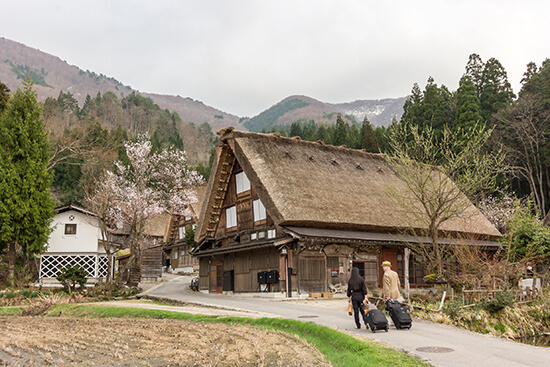 In some places, it’s possible to book a homestay, where you’ll spend your trip with a local family, eating fresh meals and learning about their way of life. This allows the money that you would usually spend on a huge corporate hotel chain to go directly to the local people instead. Fly with airlines that offset your carbon emissions or incorporate biofuels. A lot of carriers, like our gold-preferred partner British Airways, have strict targets when it comes to cutting emissions drastically. 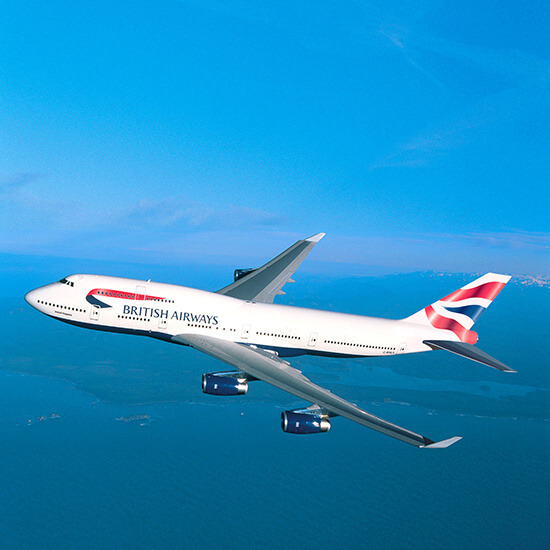 In fact, BA’s target is to see a 50% cut in net emissions by 2050! Likewise, Virgin Atlantic invests in projects that reduce carbon emissions in developing countries – from wind power to forest protection schemes. It’s not just the airlines that do their bit for the environment. Many hotels and hotel chains have set up various sustainability projects, implementing eco-friendly practices and working in partnership with their local communities. 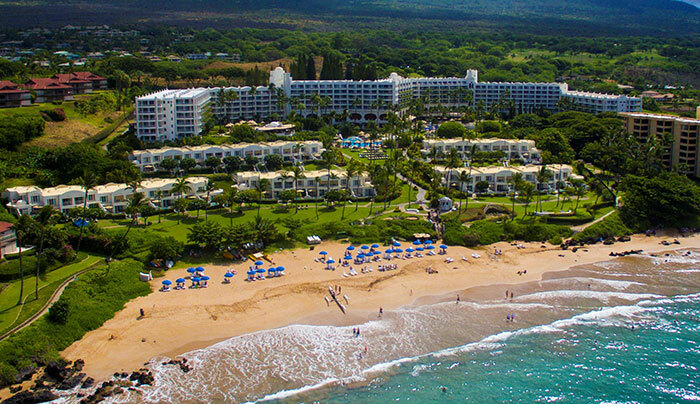 For example, The Fairmont Kea Lani Resort in Maui has its very own sustainability team, which oversees 50 environmental initiatives including installing solar panels, sponsoring beach and reef clean-ups and donating unwanted toiletries to the Clean the World Foundation, which sends it to third world countries. Dress appropriately; only take photos when you’re allowed. No matter where you go, it’s crucial to be aware of any cultural differences, so you don’t offend the locals – don’t forget you’re a visitor in their country. Being sustainable is an ongoing battle, so any tips on how we can improve our sustainability would be gratefully received. Flight Centre UK joined ABTA’s Travelife sustainability programme earlier this year in a bid to improve its social, economic and environmental impact. The programme allows our hotels and accommodation providers to audit their sustainability practices to a rating of bronze, silver and gold. Our Travel Experts know all there is to know about planning a sustainable trip – make an appointment to meet one of them face-to-face in-store and start travelling responsibly.